A beautiful ocean mermaid with an amazing waves like tail. 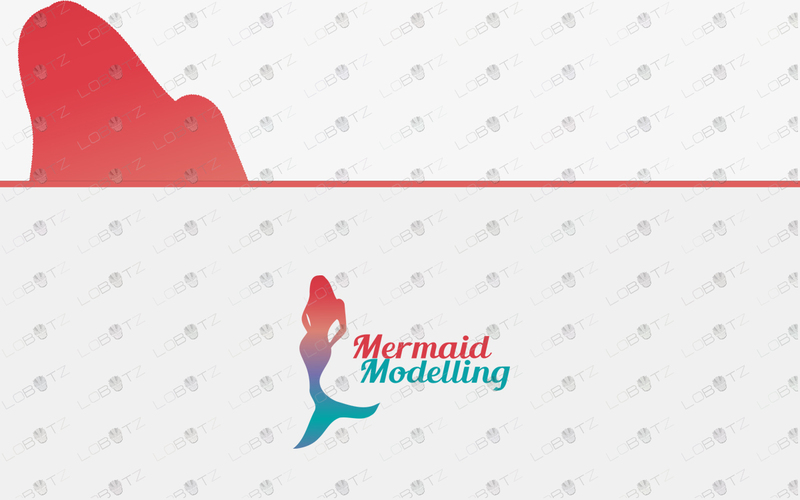 This beauty model mermaid logo has all the great qualities that a business need to be a successful one. This logo stands out among-st the crowd for all the right reasons and reflects welcoming and powerful impressions. 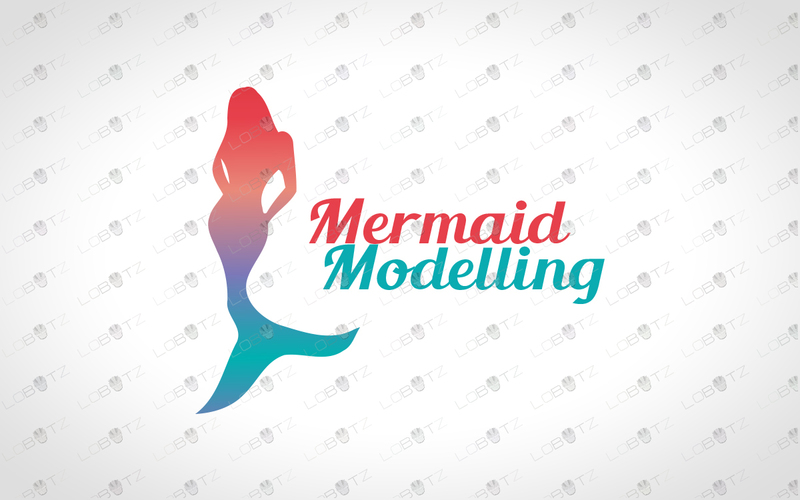 This beautiful model mermaid logo for sale is simple, modern and very trendy. This logo design is unique and comes with some really nice variations. This beauty model logo for sale can be perfect for beauty shop, fashion, spa, jungle, camping, fitness, journey, caravan, camp, marketing, media, advertisement, hunting, games, jungle, animal, business, organisation, charity, travels, agency, media, insurance, broker, shop, drinks, business, telecoms, organization, marketing, media, you tube gym, fitness, channel, gaming website, mail, animal, posting, messaging, social youtube channel, iPhone app and much much more. 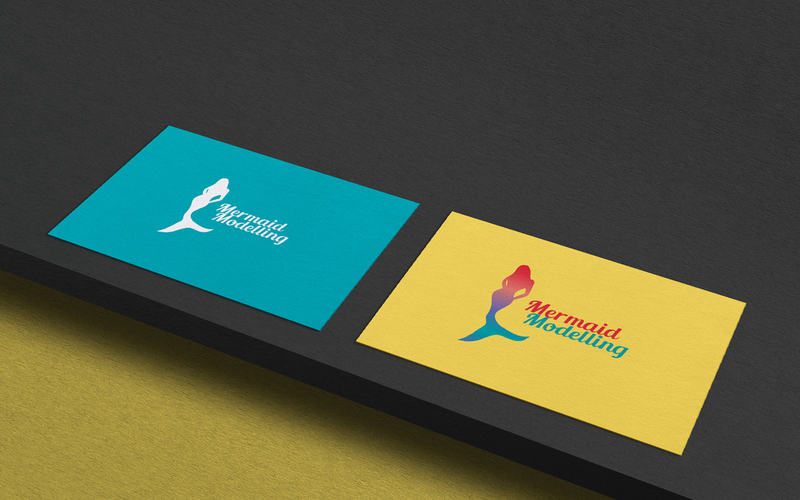 Buy this one off model mermaid logo for sale now before it’s gone!